My class finished Absolutely Almost over a month ago now, but as we cleaned up our Google Drive accounts today and organized our writing folder, we were able to revisit some of our previous work, and I realized how much I liked the anaphora poems they created after this read aloud. At the end of the novel, Albie recognizes all the things he can do, rather than those he cannot (as he did in the beginning of the novel). Inspired by this ending, my students were tasked with writing their own “Things I Know” poems. This was a fun assignment that shows just how honest students are and allows them to celebrate what they know. At the end of the school year, I will put a book together of each students poems and stories from the year. This one is definitely going in there. I know my way around town. I know school is good for me, but I’m not ready to believe that yet. I know that I struggle at some things. I know that I’m not the best at baseball. I know that I’m lactose intolerant. I know that people will be mean. I know nobody is perfect. I know how to throw a nasty slider. I know I’m sad 3 of my friends left California. I know that Aroldis Chapman’s fastball can reach 106 mph. I know that I take longer to do things. I know a good baseball when I see one, Golden, with grass stains, and the seams are soft, but not so soft that I can’t get a grip. I know how to say the rosary. I know that the tree is Stanford’s mascot. There are a lot of things I know. I know that God and my family will always love me and that I am blessed. I know that Michelangelo’s Pieta is in St. Peter’s Basilica in Vatican City, Italy. I know the first 22 elements in the Periodic Table by heart. I know that people with Autism can do a lot of things really well and they have feelings too. I know how to run 5 miles without getting tired or sore. I know that there are 206 bones in the human body. I know that when my dog Bella bats her hanging bells on the patio door she has to go outside. I know how to make banana chocolate chip bread without a recipe. I know a lot about golf but mostly I know that golf teaches me all about life itself. I know that Ketchikan, Alaska is famous for its totem poles and bald eagles. I know a lot of things but I know how much I DON’T know and still have to learn too! 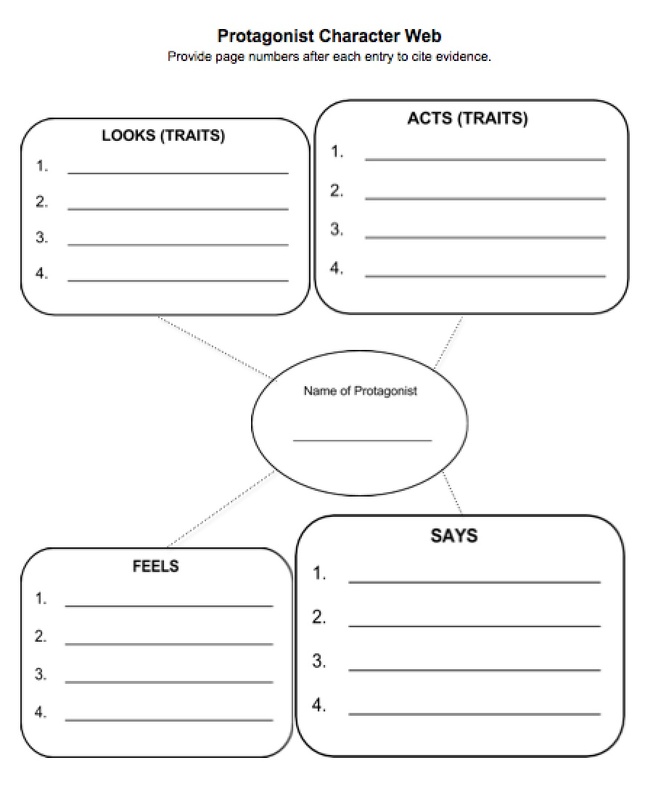 Click the picture below for a printable of the assignment I described in my last post. After reading through page 39, I had students make connections to the novel by writing about a time when they felt “absolutely almost”. Yesterday, I posted a guide to use with the novel Absolutely Almost. I’m starting this read aloud with my 5th grade class tomorrow. It’ll be interesting to see how my kiddos receive this novel. I loved it, but I’m curious to see if this novel is actually better received by adults than children. Kids are so used to action-packed, plot driven novels like this one. Which makes me want to use this book even more! Students need to hear Albie’s story, and I think delivering it as a read aloud is the perfect way to present it. Without constant action, I speculate that many of my students would want to put this book down if they were reading it independently. However, as a read aloud, I think they’ll be able to get engrossed in Albie’s character. This novel allows the reader to hear Albie’s internal story, reflect with him and go along with him as he discovers who he is. Hopefully, this will also teach students to appreciate character-driven books. I hope this book is as big a hit in my classroom as I believe it can be. We’ll see! I’ve created a few more resources to use as I read this book aloud. Feel free to use them. I plan to use the Protagonist Character Web throughout the novel. We’ll identify traits, important actions and sayings as we read the novel. I have a jumbo web that hands on the wall; I complete it along with my students. Albie’s last helpful hint to Betsy put a huge smile on my face. This was probably my favorite event in the novel. 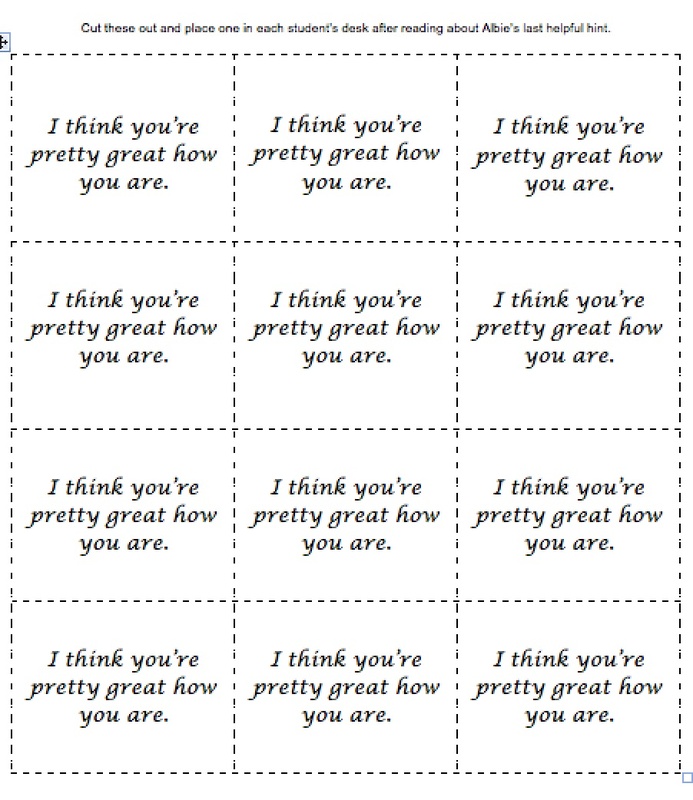 I think all my students are pretty great they way they are too, so to have a little fun, I plan to cut these out and sneak them in their desks after we read that chapter. The character web above would be best used for Albie’s father or Calista. 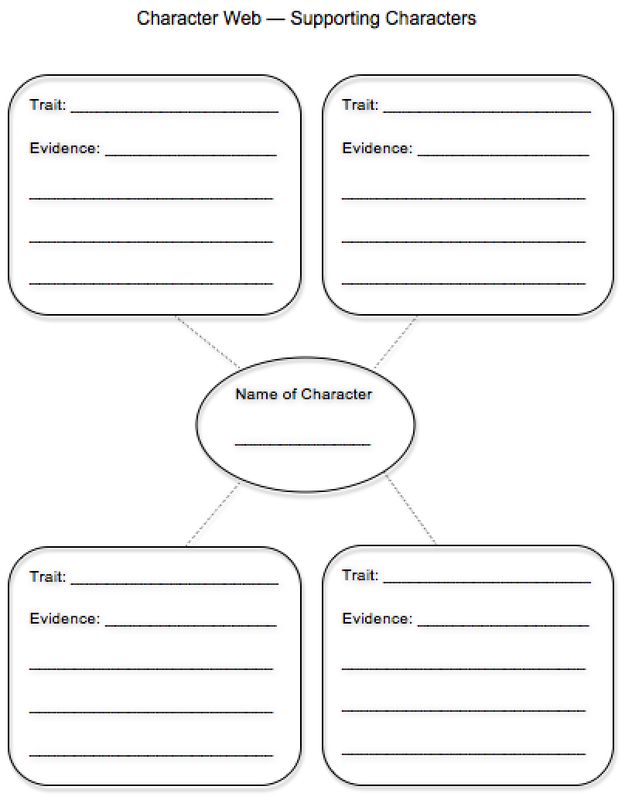 Throughout the novel, students identify traits and provide evidence. If you’d like to use any of the above resources, click HERE to download the document through GoogleDocs. The formatting looks off in the preview (this happens frequently with uploads to Drive), but everything will look good after downloading. 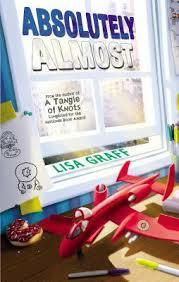 I just finished reading Absolutely Almost. And. It. Was. Good. This is a must-read for upper elementary school teachers, parents and students. This is a character-driven realistic fiction novel with an unlikely protagonist, Albie. Albie is a fifth grader who is “absolutely almost”; he struggles doing well in school, being “cool”, or finding something he is a good at. Throughout his life, he’s always been an almost — almost good enough, almost ready. This is a book about being average. To Albie, nothing comes easily. In this novel, Lisa Graff offers an honest portrayal of a low-average student in a school (and world) where honors is the expectation. This book allows the reader to see inside the mind of a student who is struggling academically, to see that learning doesn’t come easily to us all. Through this novel, students are able to hear the thoughts of an ordinary kid who struggles to meet his parents expectations and understand where he fits in. In the end, we learn that Albie does have a strength, just not the conventional academic kind. This novel also has many ties to Wonder, so many connections can be drawn. My class read Wonder over the summer, and The Julian Chapter was our first class read aloud. I’m looking forward to keeping the theme of kindness going with this novel, as well as discussing the similarities and differences of the protagonists. Currently, there aren’t any guides or read aloud resources to use with this novel. I put a guide together for myself. Please feel free to use it and adapt it as you see fit. I hope you find it helpful! Click here to view my guide.